The American College of Trust and Estate is committed to improving the trust and estate profession through life-long learning. 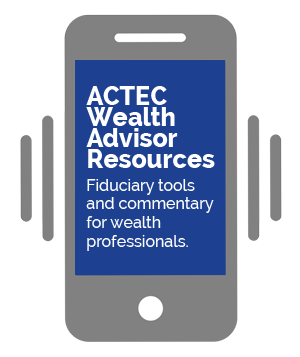 Our trust and estate resources and educational materials provide valuable information for lawyers and financial services professionals. 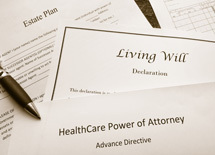 We offer content to help advance best practices for trust and estate lawyers in order to serve clients, help the profession and inform the public. Please take the time to review the content we offer, most of it is complementary.